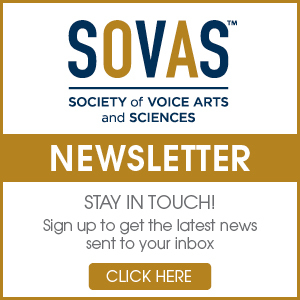 At SOVAS™, we understand that working voice actors, and those who wish to become working voice actors, may not have the financial means to cultivate their talents through continuing education. 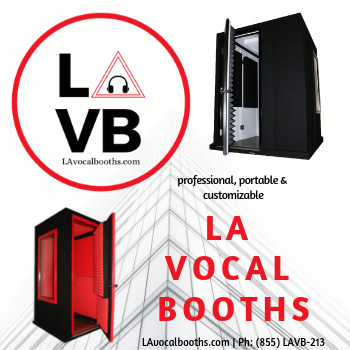 We understand that pursuing a voiceover career is a significant financial investment. Further, we recognize that there are no shortcuts to success. Working with the most reputable acting schools, voiceover coaches, producers and audio engineers is an absolute necessity. As such, we honor the personal investment by those who purchase a ticket to That’s Voiceover!™ Career Expo, understanding that it is more of a sacrifice for some than others. This is why we created the Society of Voice Arts and Sciences J. Michael Collins Academic Scholarship, sponsored by J. Michael Collins. 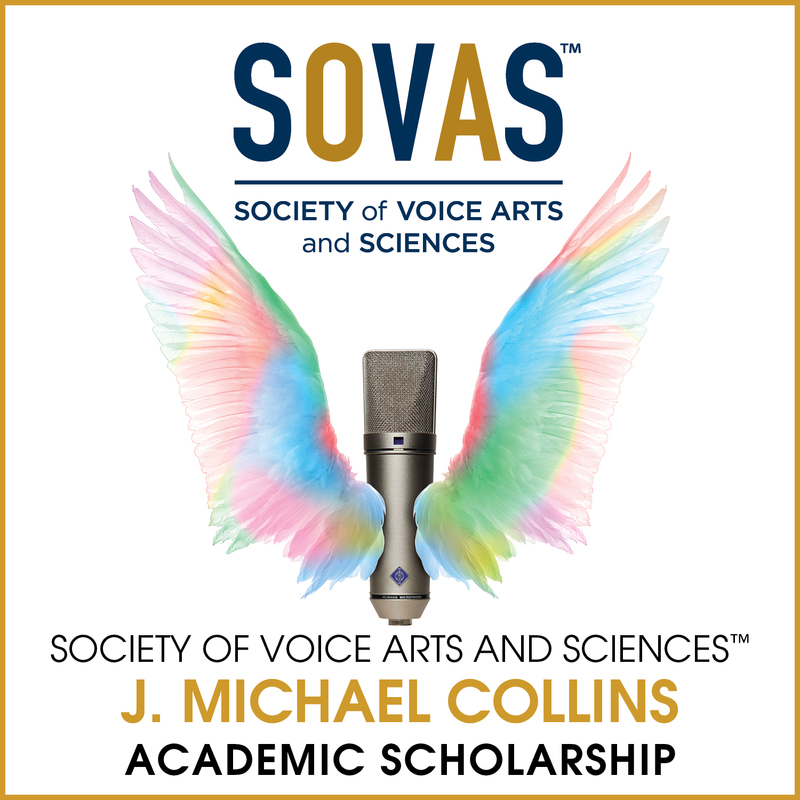 As part of our mission to educate and encourage emerging talent we offer the SOVAS™ J. Michael Collins Academic Scholarship, currently valued at $10,000. 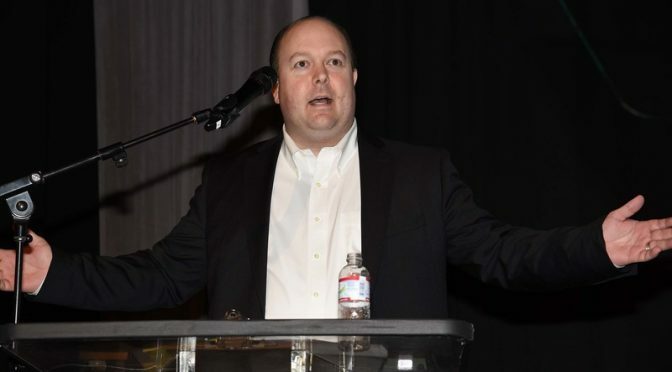 The scholarship is designed to identify those with potential for a successful voiceover career, but are thwarted by a lack of financial means and access to training. The SOVAS™J. Michael Collins Academic Scholarship provides direct exposure to a variety of one-on-one training opportunities, including private sessions, traditional acting training, online courses and international networking events. This comprehensive scholarship offering will help insure that the recipient receives credible, effective and current training that will further his or her opportunities for success as a voice actor. Applications for the scholarship are currently being received. 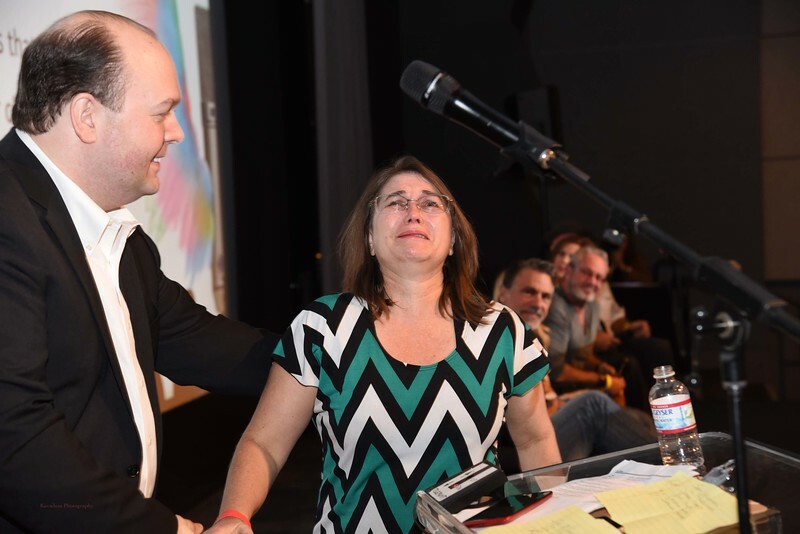 The winning recipient will be announced at the next That’s Voiceover!™ Career Expo on Saturday, November 17, 2018. To become a “scholarship candidate” simply fill out the application via the link at the bottom of this page. You can also nominate someone else by filling out the application on their behalf. To be considered, the candidate must be a ticket holder of That’s Voiceover!™ Career Expo by the time application reviews are completed on October 26, 2019. Buy Tickets Here. Nominees for the scholarship will be contacted and verified prior to the event date. 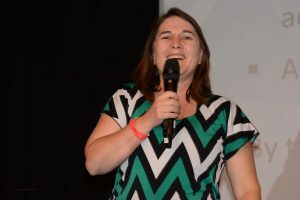 The scholarship winner is named live during That’s Voiceover!™ Career Expo on Saturday, November 16, 2019. The time of the announcement will occur between 6pm PT and 9pm PT, at the event venue named on the ticket. * Equivalent course content will be provided if a specific course title becomes unavailable.